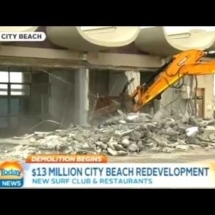 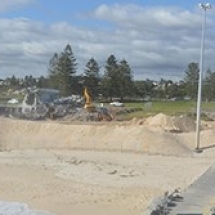 City Beach Surf Club Beach revamp gets underway with demolition of City Beach Surf Club building. 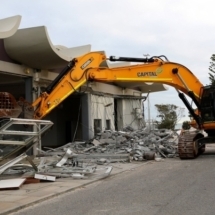 Picture: Sharon Smith/ The West Australian. 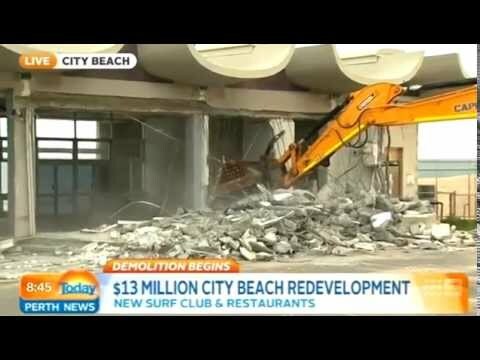 It has dominated the landscape at City Beach for more than four decades but the bulldozers have begun moving in on the City of Perth Surf Club headquarters. 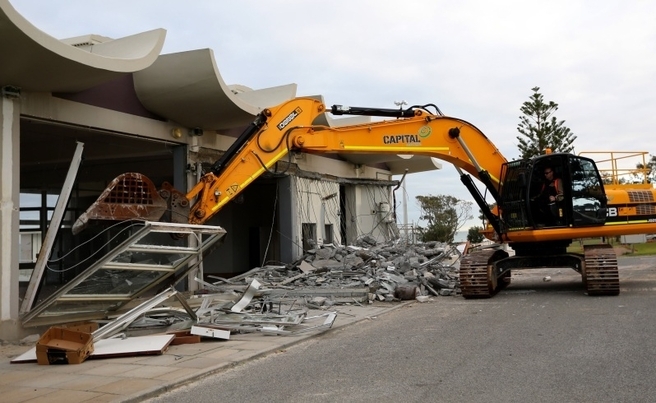 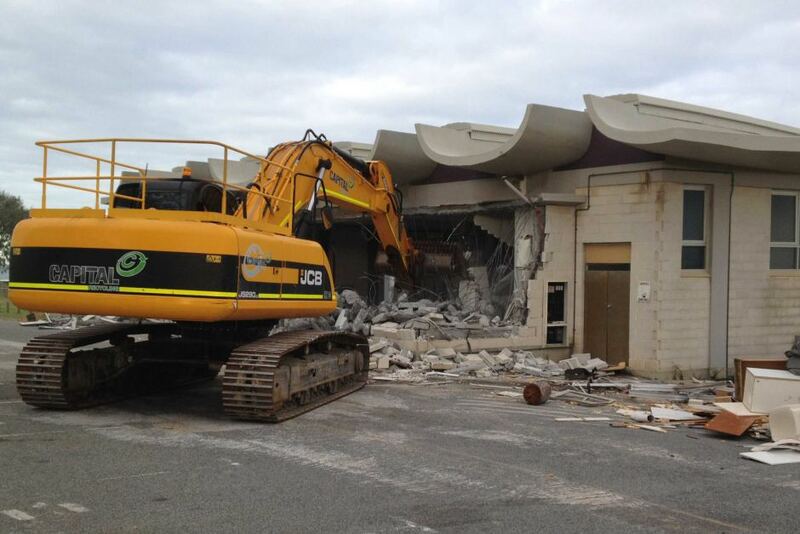 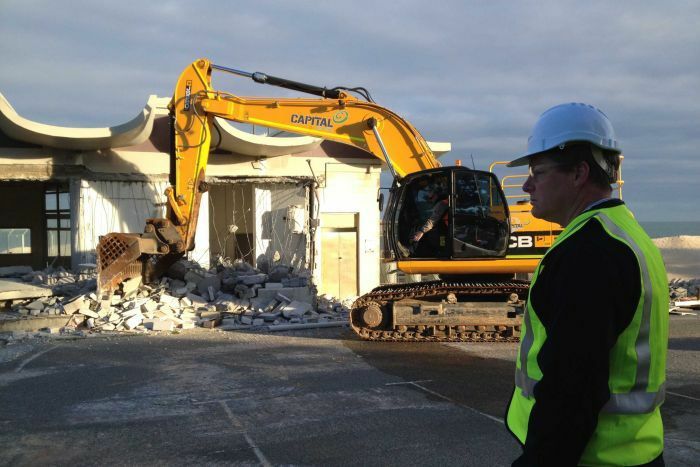 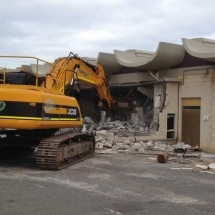 Demolition works began yesterday, with new clubrooms and a family-friendly restaurant precinct set to rise in its place as part of a multimillion-dollar redevelopment.